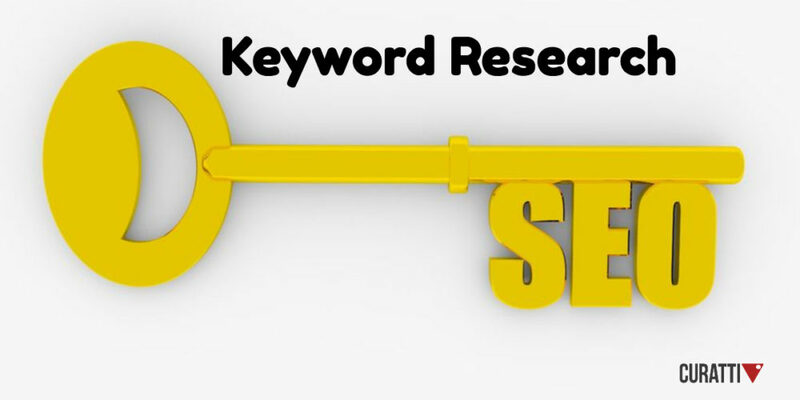 Keyword research is everything in blogging. Why should you choose me among many others in the market with reviews? I'll find 20 easy keywords with AHREFS difficulty less than 3. These Keywords will have a minimum volume of 10,000. There is a complete money back guarantee. If you don't like the work done by me, I assure you a complete refund. ORDER and you won't be disappointed!